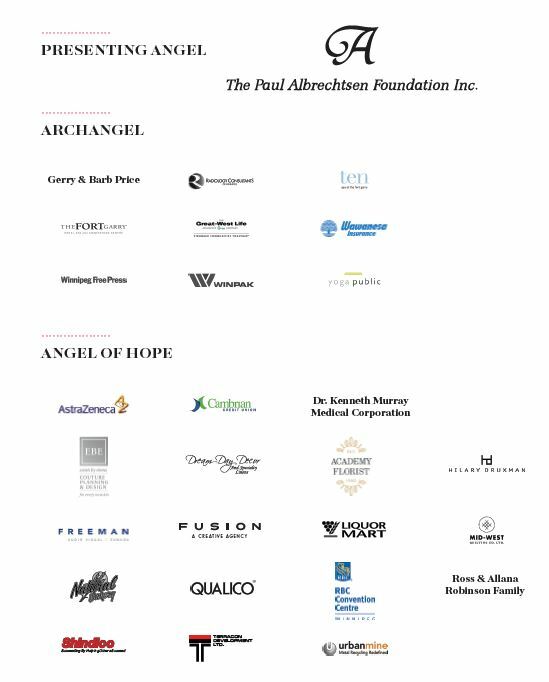 THANK YOU to all of the Guardian Angel Benefit for Women’s Cancer partners, attendees, suppliers, and volunteers. This year’s theme, “Feel the Love” exuded care and love from start to finish. Thank you for believing in the importance of having state-of-the-art research facilities here in Manitoba - within CancerCare Manitoba - and the role this plays as part of a global research effort to improve patient outcomes in our own province. When the Guardian Angels launched their fundraising efforts 27 years ago, the five-year survival rate for women diagnosed with breast cancer was just 44% -- today it is now 88%! Incredible progress in early detection and treatment is a significant reason for greatly increased survival rates. Research will continue to be the only way these odds for women continue to improve. Thanks to the generosity of donors and sponsors, nearly $7 million has been raised since the inaugural Guardian Angel event in 1992. All of these funds remain in Manitoba and have enabled the establishment and operation of the Guardian Angel Caring Room, the offering of vital programs at CancerCare Manitoba through the Patient and Family Resource Centre, personalized patient support at the Breast and Gyne Centre of Hope and the mobile mammography program. 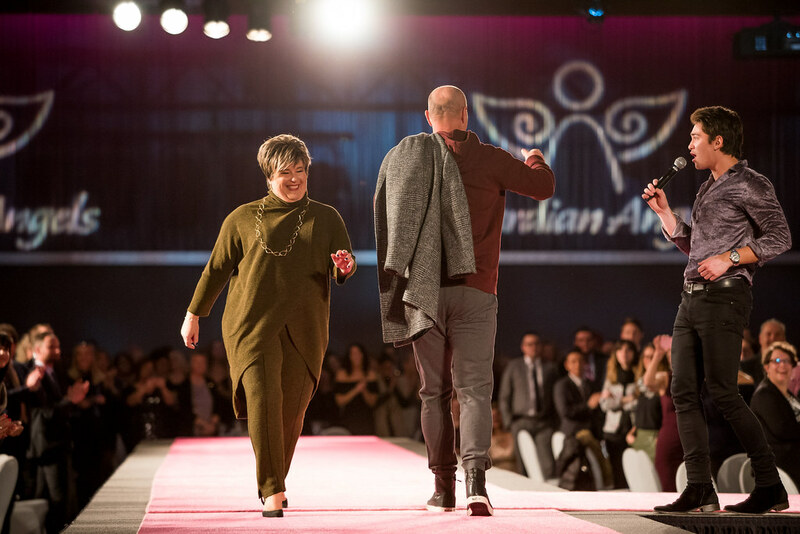 Unwavering donor support continues to profoundly impact the cancer journey for Manitoba women and their families.